Serving well over 200 US Distribution Centers annually, the RED Stamp Parts Department can ship the parts you need. Most orders can be quickly shipped same day. Our parts are never recycled, or off brand parts. 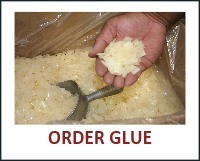 We also provide Hot Melt Glue through our Parts Department. RED Stamp’s Hot Melt Glue is proven to be the best glue to use for all RED Stamp Brand Tax Stamping Machines. Glue has been thoroughly tested on our equipment. 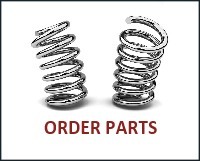 Remember to order a spare parts kit.